The plan was/is to make this Jeep as reliable as possible for use as a long term Expedition vehicle and put a lot of miles on it. Basic maintenance such as pro-active repairs, upgrading parts when repairs needed, and taking apart, cleaning and reassembling certain components was the overall plan. Making the Jeep as strong, reliable and capable as possible while still retaining reliability, fuel efficiency are some of the main points. 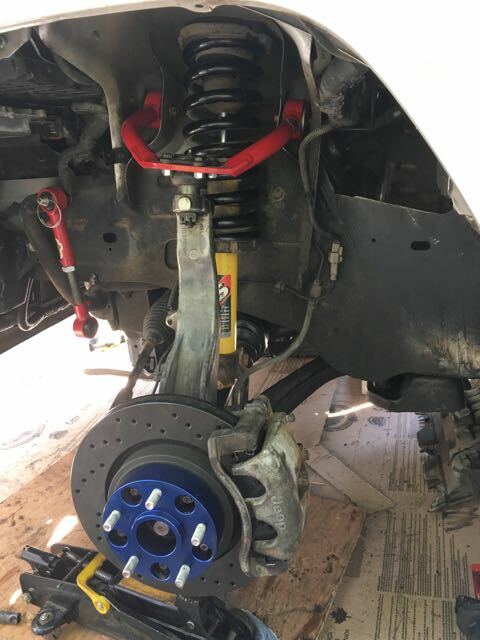 Due to the low payload capacity, keeping the weight of bolt on parts down, as well as minimizing extra parts and extra maintenance are all key components to this plan. 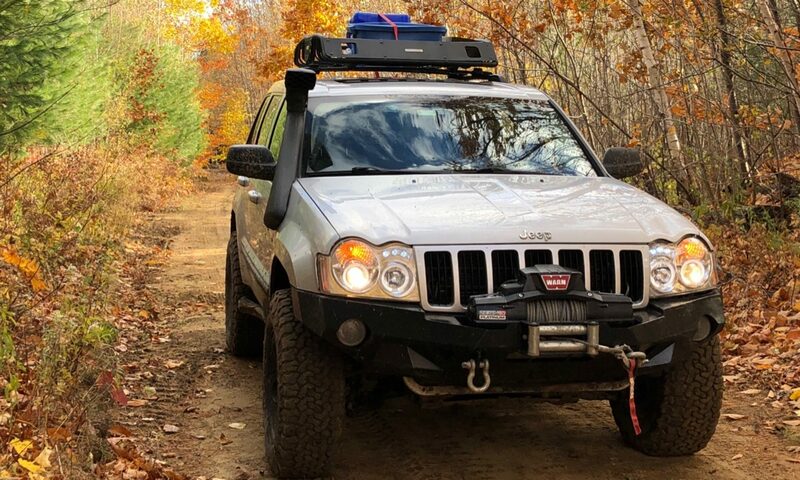 The Jeep WK has gone through different iterations as I have learned going along, and some things such as wheels have gone full circle and back to old school.